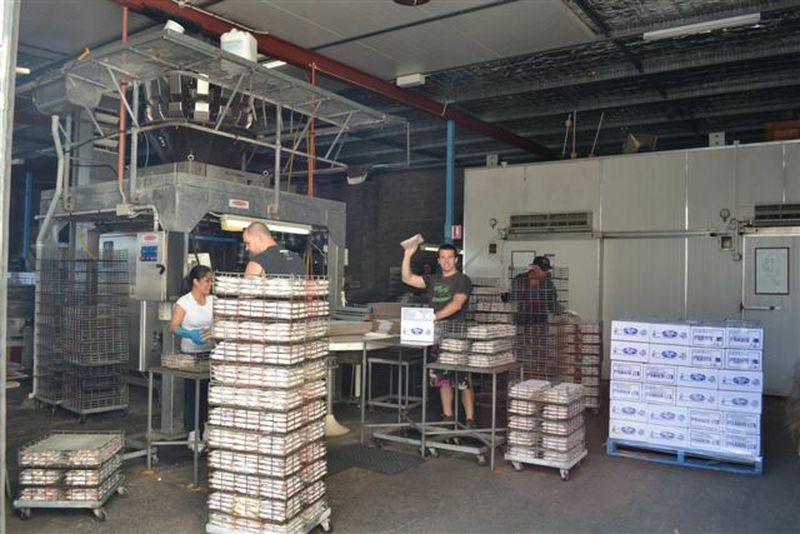 We have cold store distribution warehouses based in South Tweed Heads, Townsville, Brisbane, Coffs Harbour, Gosford and Ulladulla. 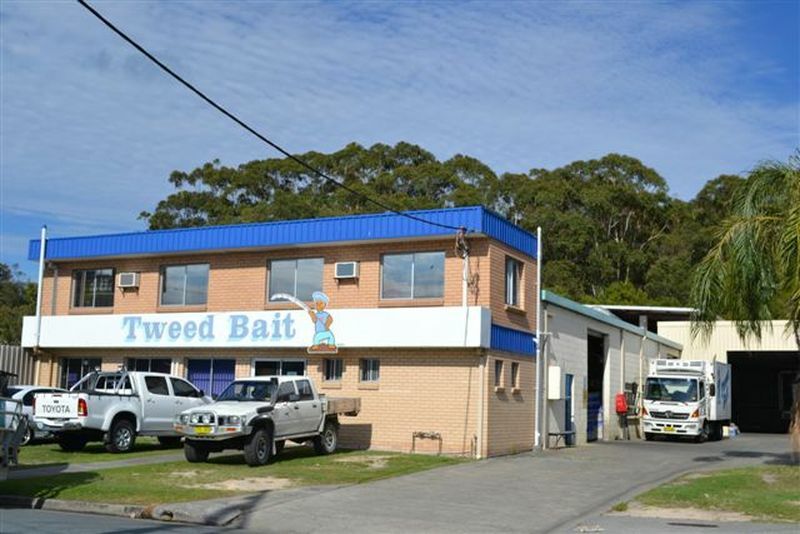 Areas Covered: South Tweed Heads branch covers to Yamba in the south and Gold Coast areas to the southside of Brisbane. What Bait - What Species?